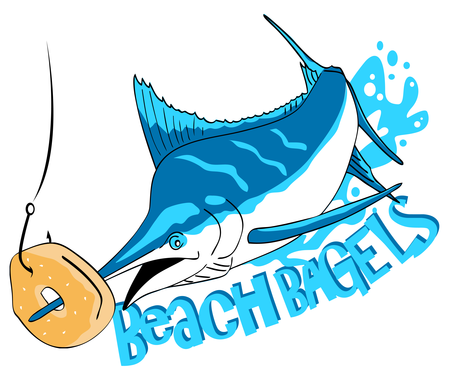 Beach Bagels is an independently owned bagel Shop located just before the bridge at Wrightsville Beach. It’s a great place to grab a coffee and a quick bite on your way to work or relax for lunch with a friend. They Specialize in a wide range of bagels, signature breakfast and lunch sandwiches and delectable donuts; featuring a different special every week! Check out some of their savory menu items on Facebook and Instagram today!